In their darkest hour, the care and generosity of others makes a huge difference to people in the midst of disaster. Thanks to your support, we were able to send relief where and when it was needed most. 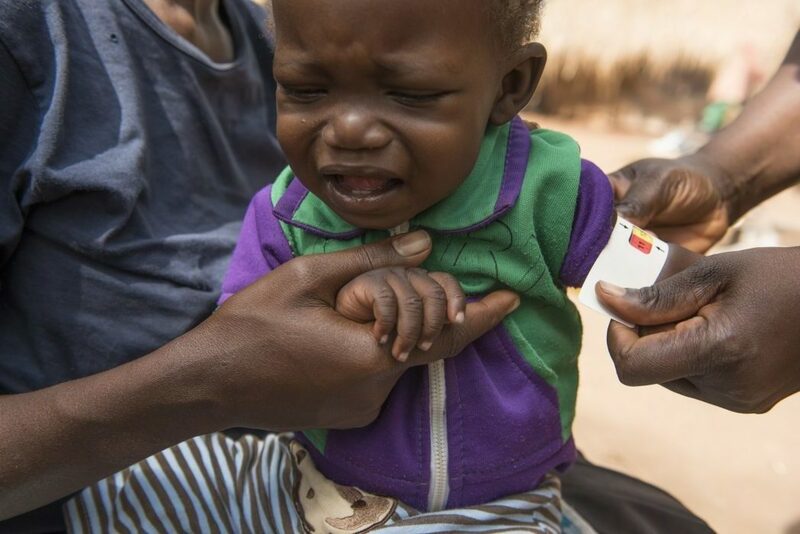 Here are some of the emergencies your generosity allowed us to respond to this past year. WHAT HAPPENED? 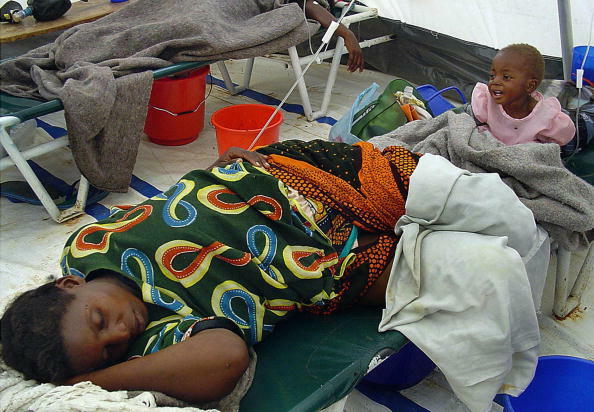 A deadly cholera outbreak hit Lusaka, with more than 5,935 reported cases and 114 deaths, many of whom were children. OUR RESPONSE: CMMB deployed 630,000 water purification packets from Proctor & Gamble, reaching 9,000 of the most vulnerable families in the affected areas. Our team on the ground is continuing work to improve water and sanitation and provide more sustainable solutions. WHAT HAPPENED? Volcán de Fuego erupted in Guatemala and affected the lives of over 1.7 million people. OUR RESPONSE: CMMB sent $6.7 million worth of medical supplies and medicines (primarily antibiotics) to treat injuries and support affected communities. WHAT HAPPENED? 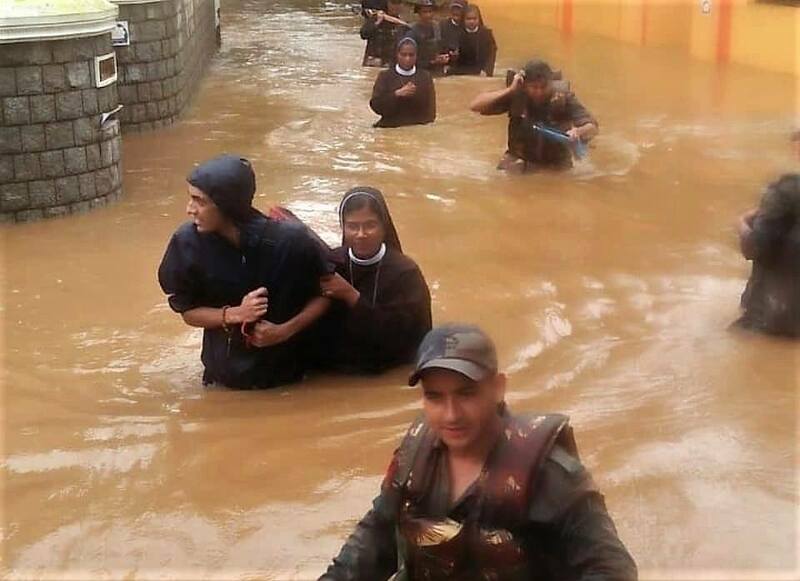 Severe flooding in the state of Kerala left over one million people displaced, entire families missing, and over 400 confirmed dead. OUR RESPONSE: CMMB mobilized resources to provide essential medical care and shelter for those who lost their homes, and materials to rebuild and replace all that was lost. WHAT HAPPENED? 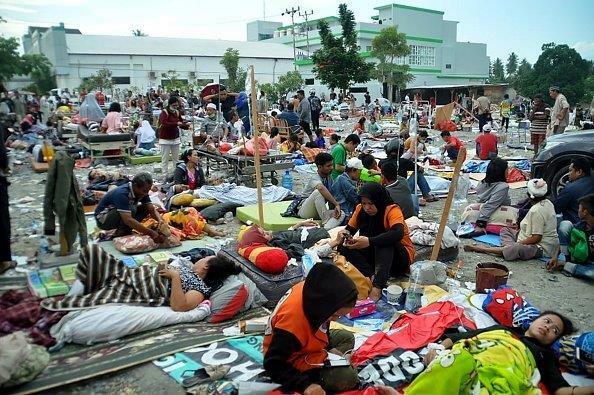 A 7.5 magnitude earthquake, followed by a massive tsunami, ripped apart the island of Sulawesi, killing at least 1,200 people. OUR RESPONSE: CMMB mobilized resources and is working with trusted partners in Indonesia to deliver lifesaving assistance to help affected communities. WHAT HAPPENED? A magnitude 5.9 earthquake hit Port-de-Paix, killing 17 and injuring hundreds more. 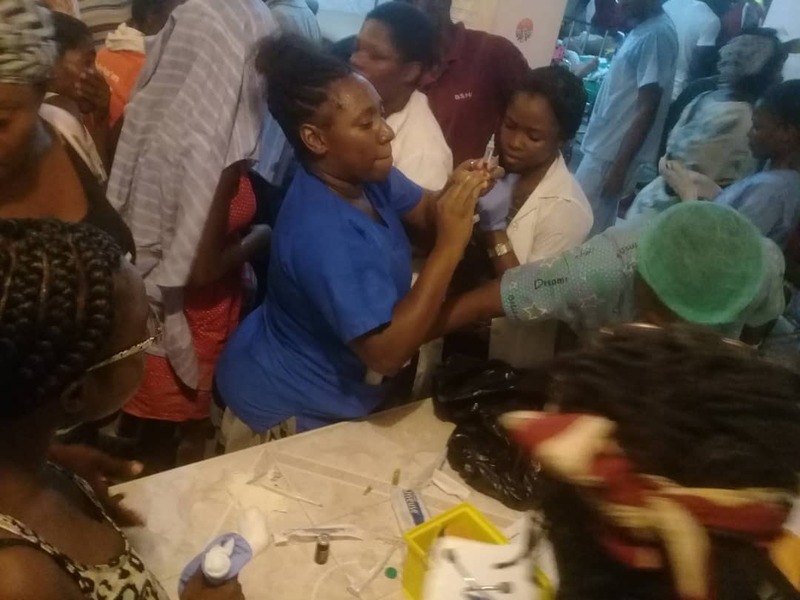 OUR RESPONSE: CMMB’s Port-de-Paix team were among first-responders that provided emergency relief to victims with health services, medicine, and medical supplies. WHAT’S HAPPENING? For the past seven years, Syria has been embroiled in civil war. 6.6 million people are internally displaced, another 5 million have fled the country, and a total of 13.5 million people are in urgent need of humanitarian assistance. 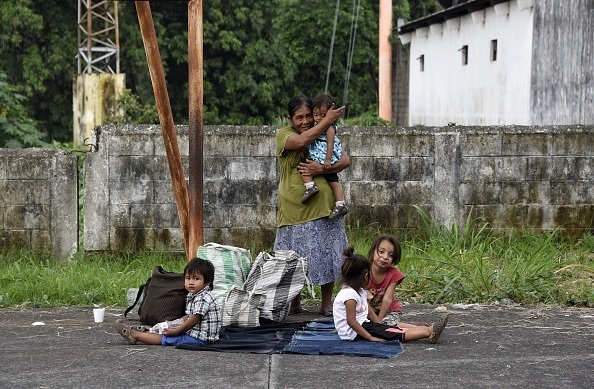 The fighting has left many without food, medical care, and shelter. OUR RESPONSE: CMMB sent 11 shipments (total value $88+ million) of medicines for treatment of civilian injuries due to violence and to support ongoing medical treatment interrupted by the destruction of infrastructure. WHAT’S HAPPENING? 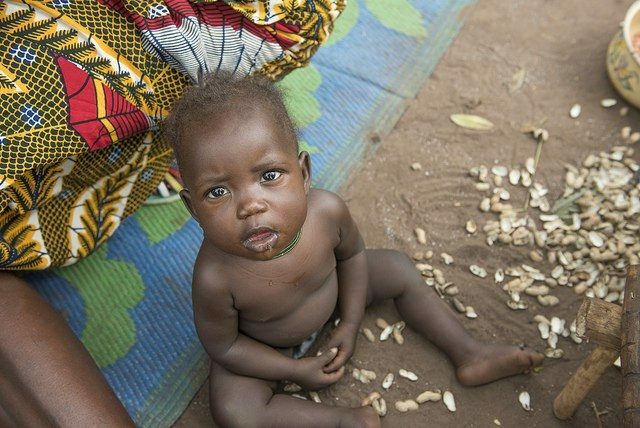 Since civil war broke out in March 2015, over 50,000 people have died and another 8.4 million people are on the brink of starvation. This number could rise to 14 million. It is undeniably the worst human-made crisis in the world right now. OUR RESPONSE: CMMB sent $14.5 million worth of medicine and medical supplies to partners working on the ground in Yemen. 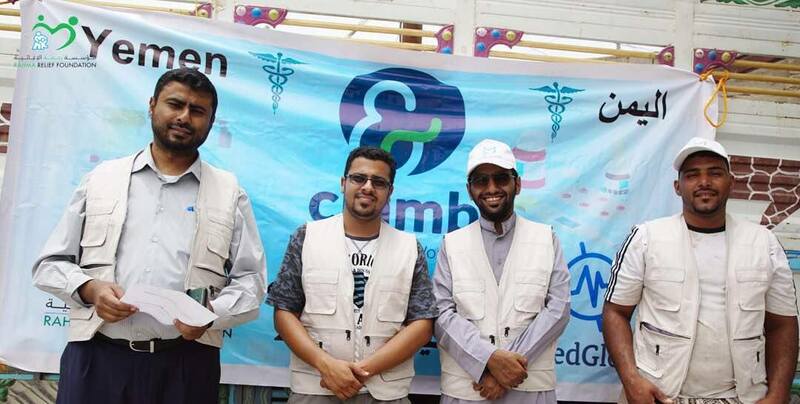 This included a mix of basic medicines to meet immediate and emergency needs, as well as advanced medical products to support civilians with diabetes, cancer, and mental health trauma. WHAT’S HAPPENING? It is estimated that approximately two million people are internally displaced and another 2.5 million have fled South Sudan and are living in refugee camps in neighboring countries. 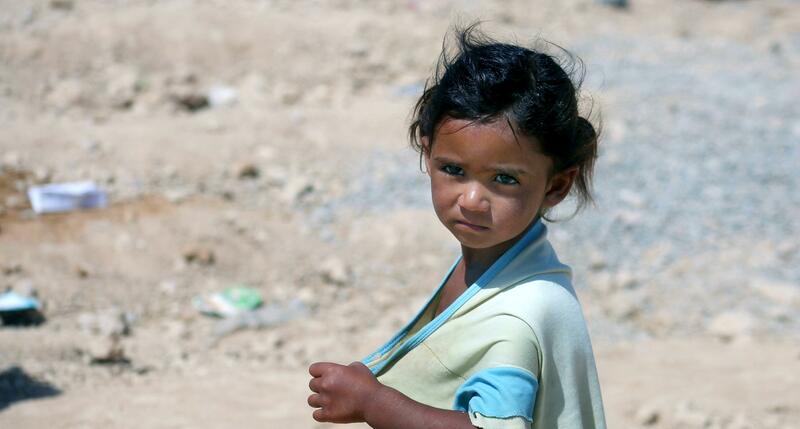 Over 19,000 children have been forced into armed conflict. OUR RESPONSE: In addition to delivering health services for internally displaced people, CMMB is working with recently released child soldiers – providing reintegration services and community based child protection programming.